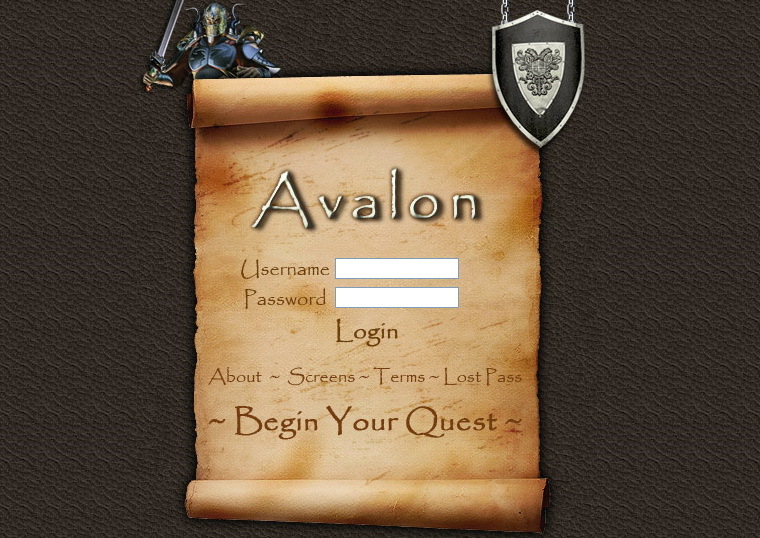 Avalon is a Persistent Browser Based Game set in medieval times. Players engage in the age-old struggle for great respect, unimaginable fame and untold riches. 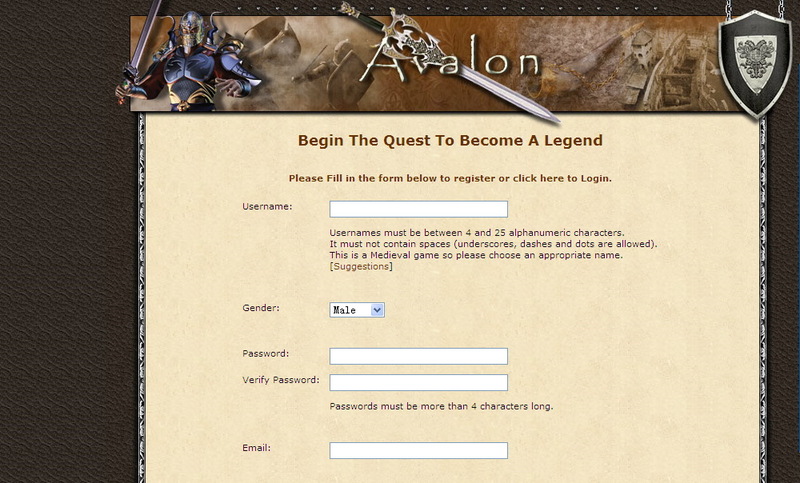 Begin the quest to become a legend.